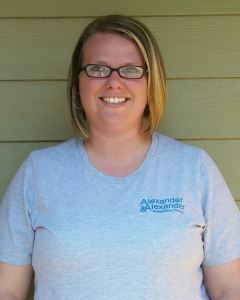 Emily started her insurance career with Alexander & Alexander, Inc. in 2009 as a Customer Service Specialist. During her CSS days she became distinguished in customer service, organization and leadership skills. These skills assisted her to advance onto Office Manager in September 2012. 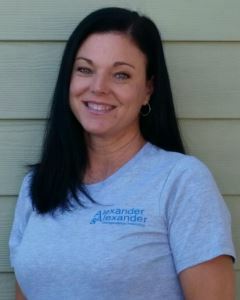 Shawna is the Assistant Office Manager and Systems Administrator here at Alexander & Alexander. 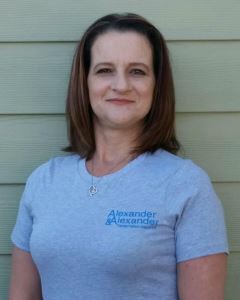 She began her insurance career with A&A in 2012 as a Customer Service Specialist. Her hobbies outside of work include family activities, photography and sports. 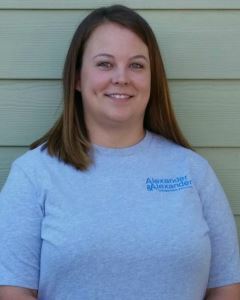 Christina’s insurance career started in Nov of 2004, starting at A&A as a receptionist. She became a producing agent in April of 2008 and now has a $2 million book of business consisting primarily of commercial trucking risks. In 2014 she was promoted to Sales Manager at A&A. She is a 5+ year member of the Women in Trucking Association. 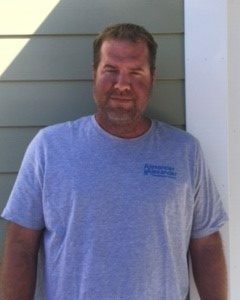 Having been in the insurance industry for over 11 years, Jeff understands the needs of our clients and the demand in today’s marketplace. 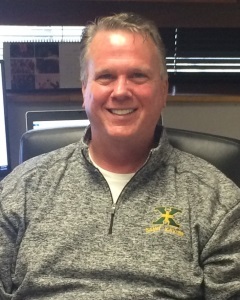 Before starting in the insurance business Jeff attended the University of Notre Dame and spent the better part of 5 years in the Anaheim Angels baseball organization. With many years of business experience, the goal is to meet and exceed every customer’s expectations by providing exceptional service. 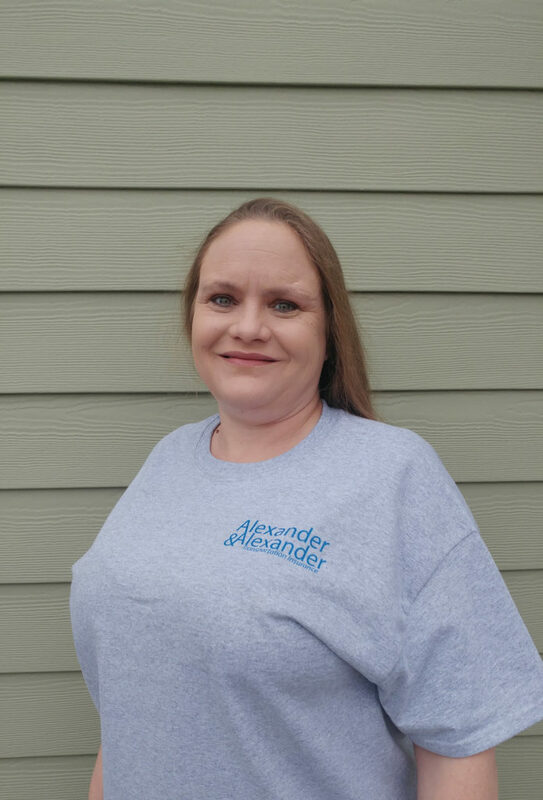 Allison started her career with A&A as a customer service representative in 2014. Since then she has been promoted to the sales department handling policy renewals. When she is not working, she spends time keeping up with her son and enjoys listening to music. 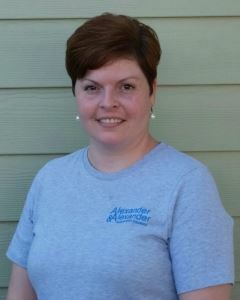 Lisa is one of our Marketers and assists agents with their Renewals and New Business. career as a Customer Service Representative, moved into sales and now assists Producers. 10 year transportation background in the trucking industry. She enjoys gardening, fishing and taking care of her animals. 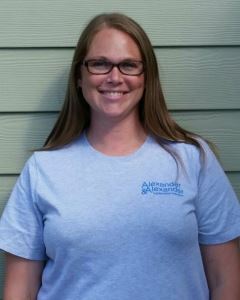 Christa started with A&A in March 2018 as a Customer Service Specialist. She quickly worked her way up to a Marketing Assistant. She now works closely with our Marketing Coordinators and assists agents in gathering information for quotes. Outside of work with 2 grown children, she enjoys singing and long drives. 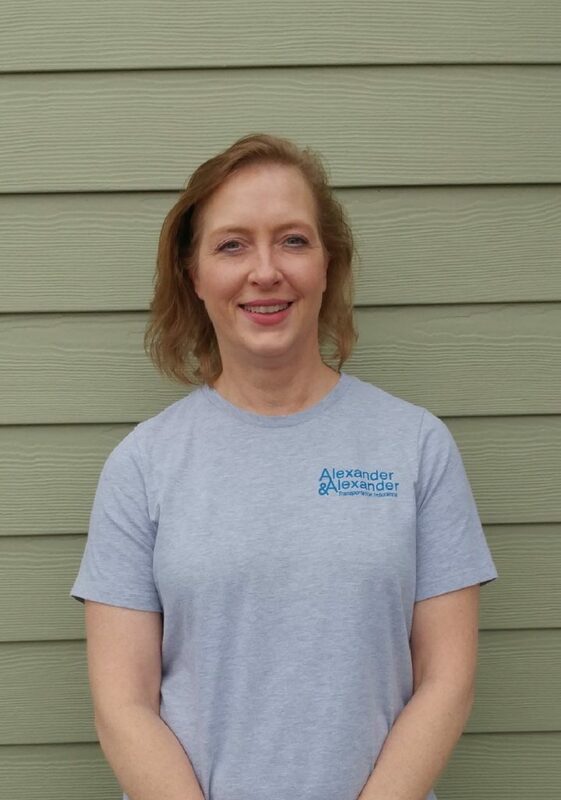 Anita has been the receptionist for A&A since 2015. Outside of work, she enjoys spending time with her family and her dogs. Dawnann started her insurance career in March 2018 as a Customer Service Representative. Outside of work she has two little girls to keep her on her toes. She also enjoys spending time with her family, fishing and going riding with her husband on their side by side. 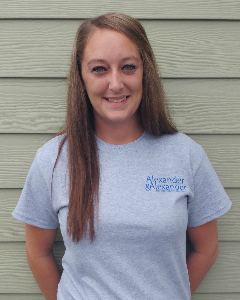 Kayleane joined Alexander & Alexander, Inc. in May 2008 starting in our service department. 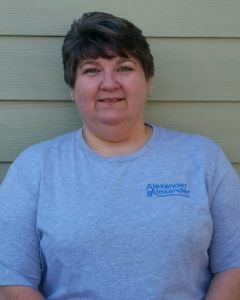 In February 2009 she was promoted to Accounting Manager. She is a year away from having her Master’s degree in Accounting. She is also a single parent of two daughters, Jassamyne and Jadyne.